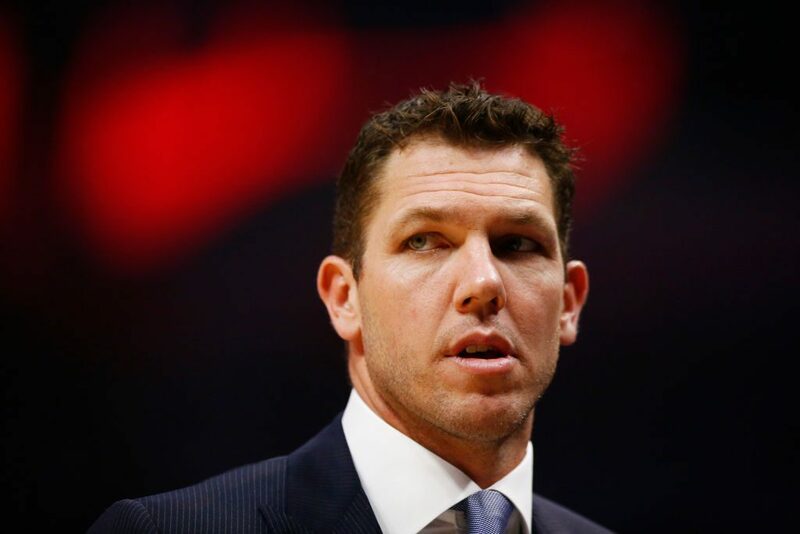 Luke Walton didn’t stay out of work long at all. 24 hours ago, the Los Angeles Lakers parted ways with head coach Luke Walton after three seasons, some three days after Lakers President of Basketball Operations Magic Johnson suddenly and unexpectedly resigned during an impromptu public press conference. He plans on staying in the state of California as he agreed to terms to become the next head coach of the Sacramento Kings. He went 98-148 in his three years on the job for the Lakers.